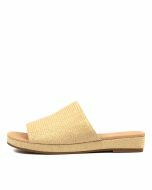 Comfortable and stylish, RINDY is the luxe slide you need this summer. 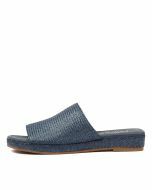 Set upon a woven flatform sole, this chic style features a wide strap across the foot which adds to the minimalist design. 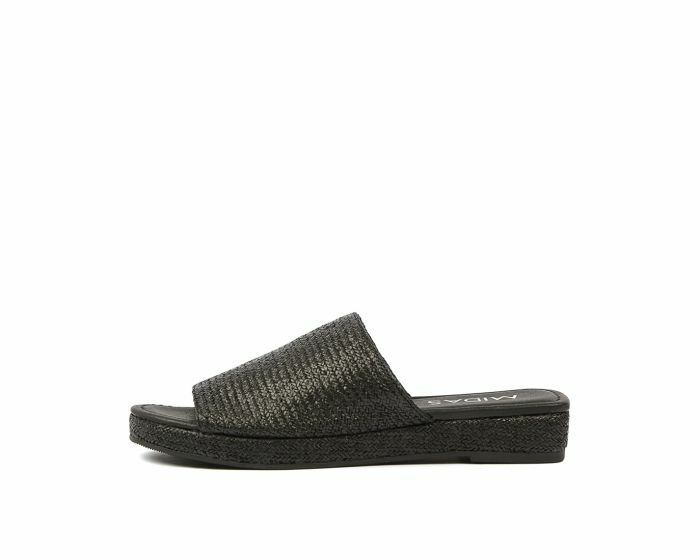 Pair with a high waisted skirt or a flowy dress and let this pair get you from day to night with ease.